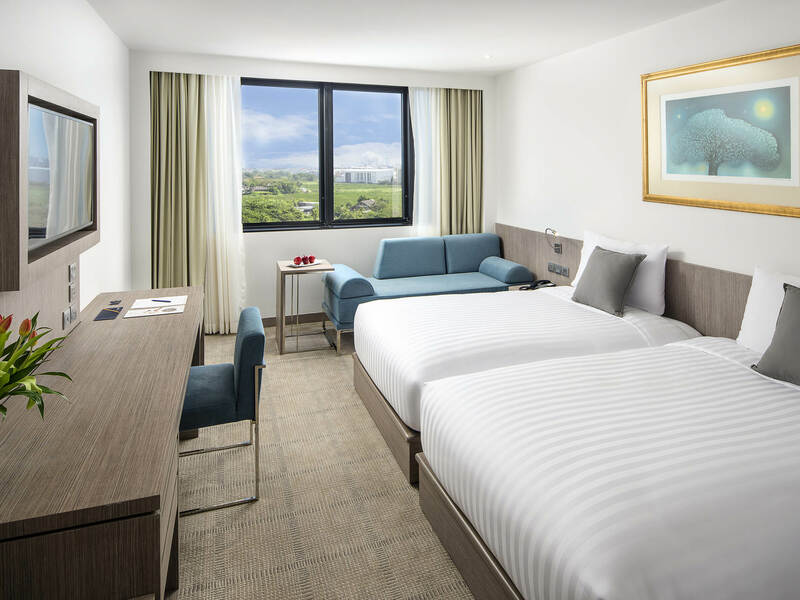 Novotel Bangkok offers a comfortable stay at its newly renovated rooms with some of them offering stunning views of the city. The restaurant serves sumptuous food, the pool is perfect for a cool dip and the bar deserves a special mention, as you can enjoy live music while sipping on your drink. Novotel Bangkok Bangna is one of the most exemplary 4-star properties in Bangna, Thailand that never fail to appeal to its guests. With state-of-the-art surroundings, the hotel offers a comfortable shelter for couples as well as business and leisure travelers looking for a wonderful holiday. Novotel Bangkok Bangna features an outdoor swimming pool and traditional massage treatments for its guests to simmer down their senses and have a calming experience. The beach hotel also possesses of its pleasing design and modern-day amenities. Further, its friendly hospitality and unparalleled conveniences help offer memories for the lifetime. Its nearness to the popular tourist attractions and public transport terminals mark it as the right selection to explore Bangna, Thailand. This hotel is located just 30-minute drive away from the Suvarnabhumi Airport. The hotel with cordial staff has a total of 284 avant-garde rooms. It offers accommodations under various categories, including Superior Room, Executive Room, and Executive Suite. One should choose the Executive Suite to enjoy a spectacular view of the city. 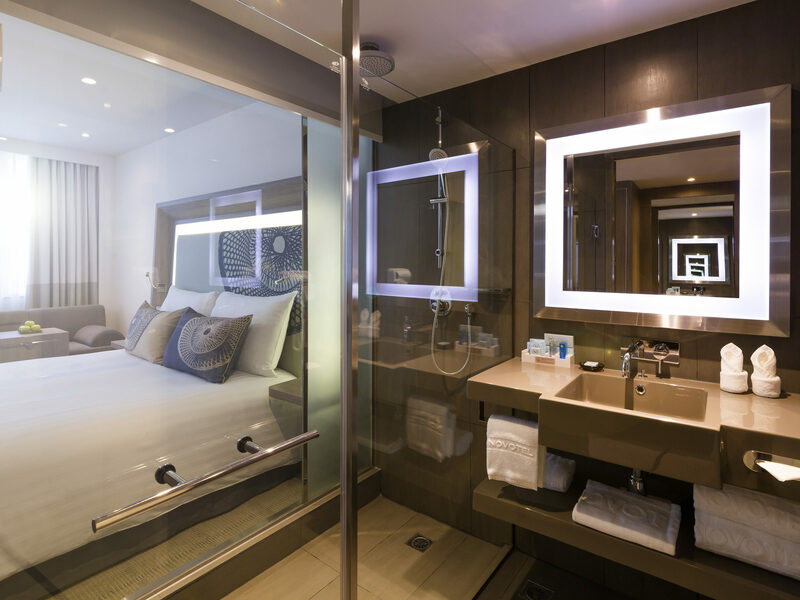 The suite comprises of a separate lounge and a highly spacious bathroom. 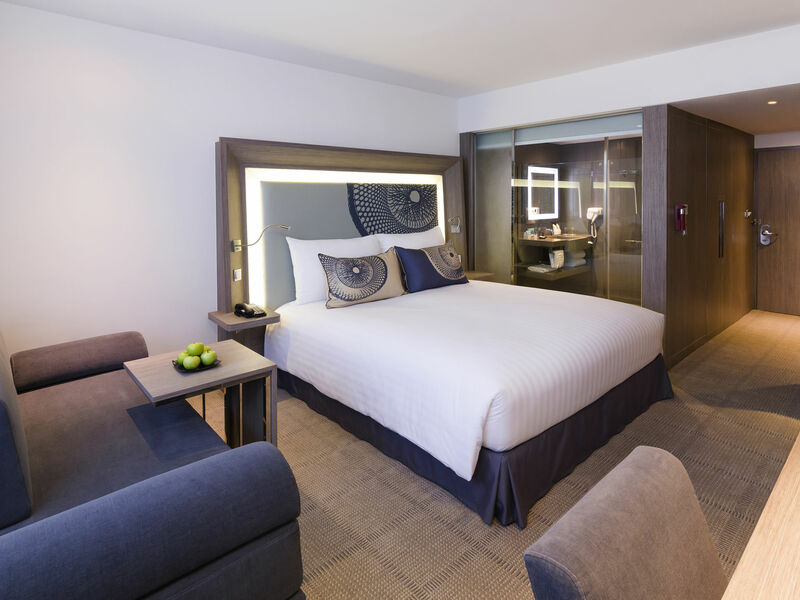 All the rooms are equipped with LED Flat-screen TV, Safety deposit box, Mini-bar, Deadbolts and/or locks in rooms, Security peephole, mini-bars, and free Wi-Fi. One is assured a comfortable stay given all the basic and luxury amenities offered by the hotel. 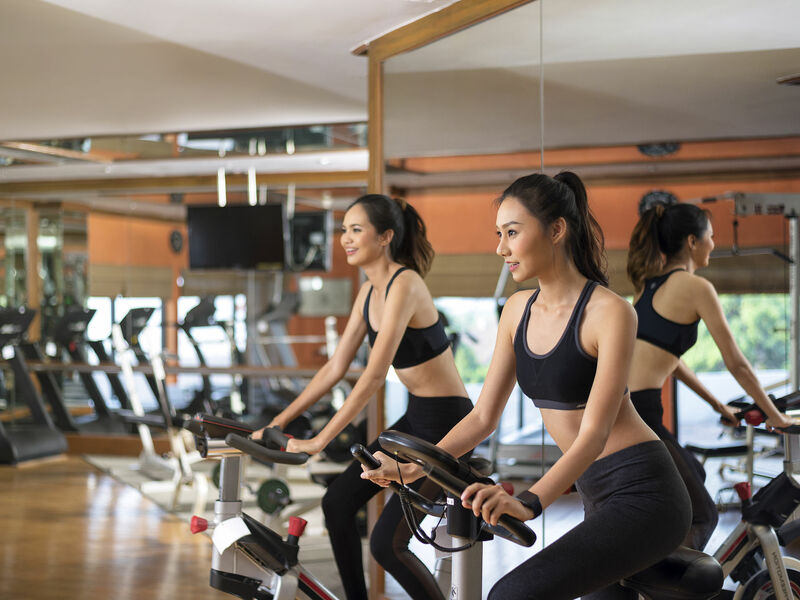 Novotel Bangkok Bangna happily boasts of In Balance Fitness gym and fitness center, squash room, In Balance Massage area and outdoor swimming pool. It also features restaurants and a bar within the hotel premises for the convenience of the guests. Besides, the hotel maintains a free on-site parking area, 24x7 front desk, ATM and foreign exchange counters. All the hotel rooms are equipped with state-of-the-art amenities and complimentary Wi-Fi. It also offers shuttle service, laundry on a chargeable basis, concierge service and express check-in/check-out. Further, guests are provided opportunities for In Balance Massage area, In Balance Fitness gym and fitness center and outdoor swimming pool. 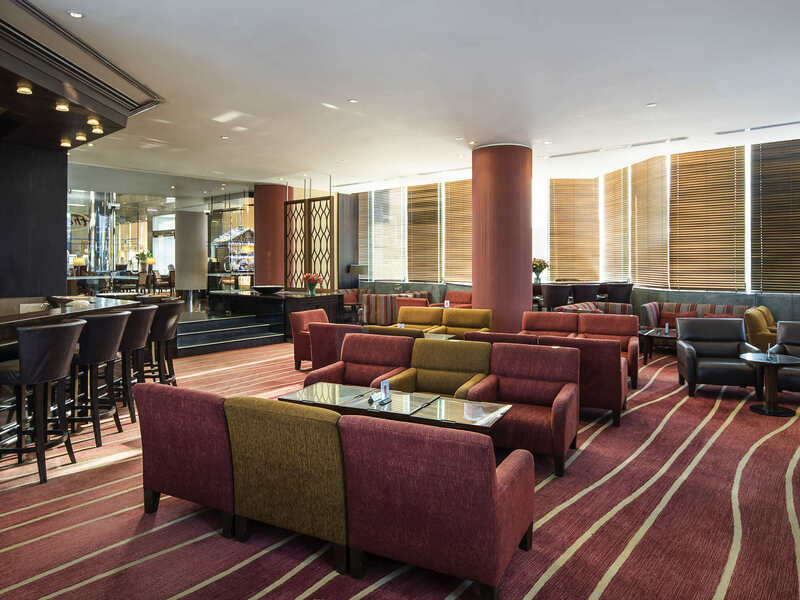 Novotel Bangkok Bangna showcases restaurants and a bar which offer delightful culinary experiences throughout the day and the ideal settings for the night. The hotel has two restaurants, namely The Square and Shui Xin Chinese Restaurant. The Square is an open kitchen concept restaurant which offers delicious buffets in morning, afternoon and evening. One can also enjoy the live music event at this restaurant which is organized every evening from Monday to Saturday. 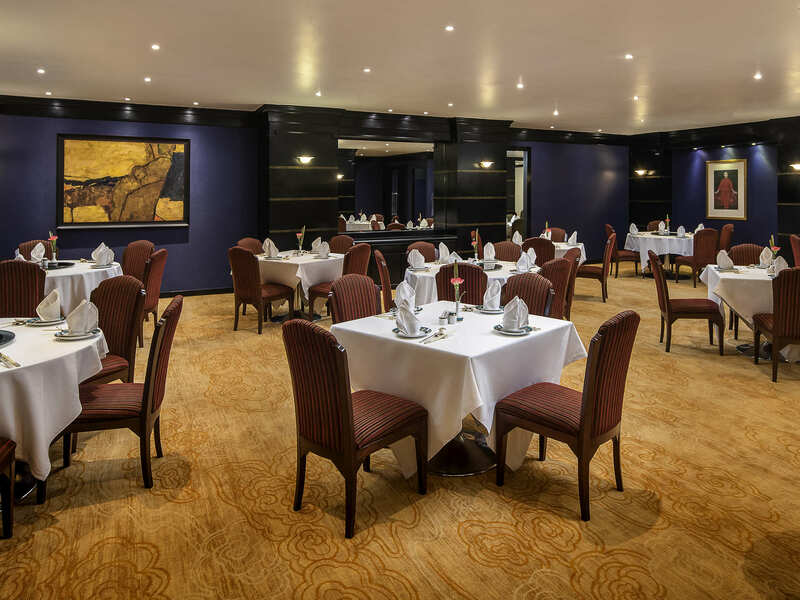 The Shui Xin Chinese Restaurant offers a range of traditional Szechwan and Cantonese dishes cooked by master Chinese chefs. 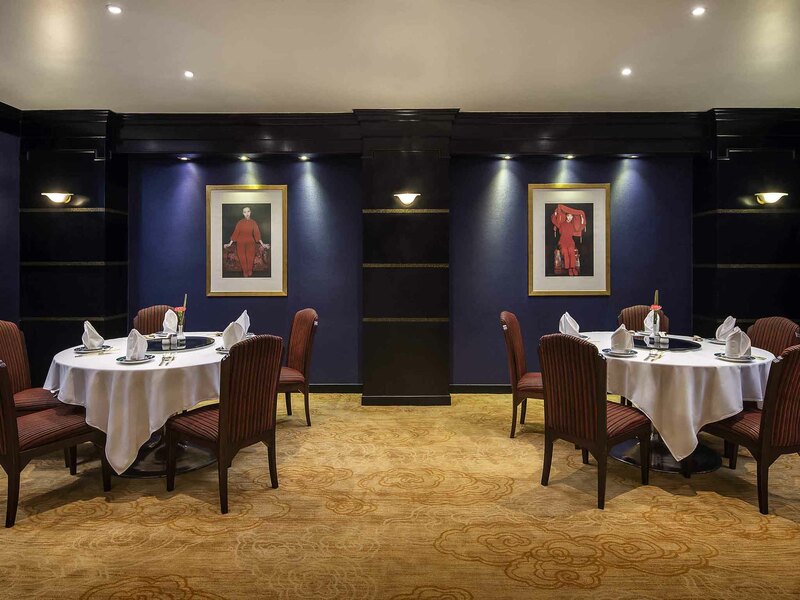 This hotel also has an in-house bar known as The Bar which offers an array of cocktails as well as refreshments, finger foods and light snacks for food lovers. This hotel also has a deli shop known as Les Delices Deli Shop. While giving up oneself to the peacefulness of the place, release all the pain and worries and delve into a wide range of well-being activities arranged by Novotel Bangkok Bangna. Activities like fitness training and swimming are likely to engage one in a total mind-body workout. Also, the hotel is known for hitting the right balance between extravagance and contemporary richness. What is the distance between Novotel Bangkok Bangna and the international airport? 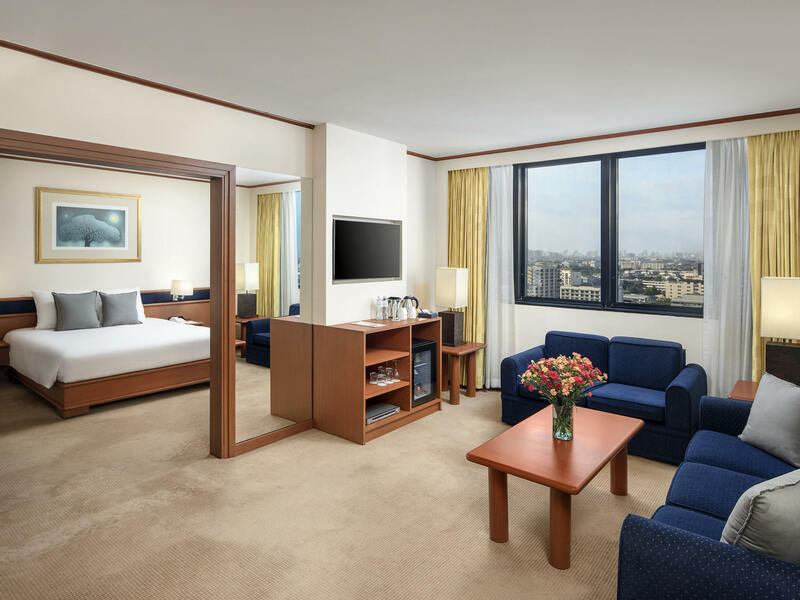 Hotel Novotel is located at a distance of 24 km from Suvarnabhumi Airport. Does the hotel have any provision for wedding ceremonies? Yes, the hotel has two elegant wedding venue, Tana and Ballroom. Does the hotel offer any leisure activities? The hotel offers a variety of cheerful activities ranging from swimming to fitness training. One can also enjoy massage sessions within the hotel premises. Is there a kids room in this hotel? Yes, the hotel has Kids Zone in The Square restaurant. Yes, the hotel has a massage center where guests can indulge in a variety of massages. Set against the Gulf of Thailand, Novotel Bangkok Bangna is an appropriate place for vacationers! Here, experience the beauty of the city and find peace while being surrounded by all the luxuries and soothing ambiance. The hotel is also known for offering great hospitality with warm-hearted staff. One can get amazed by the stunning views of the city from the suites of this hotel. Whether its a massage treatment or fitness training, the guests have numerous ways to unwind. Get a taste of authentic local cuisine made from the freshest ingredients in the in-house restaurants. Further, the hotel offers a Kids Zone which offers a number of fun activities for kids that engage them in and ensure that they have a happy time. Business travelers can also opt for meeting packages which are available at reasonable prices. Meanwhile, adults can enjoy at the hotels bars to experience the nightlife of the place. 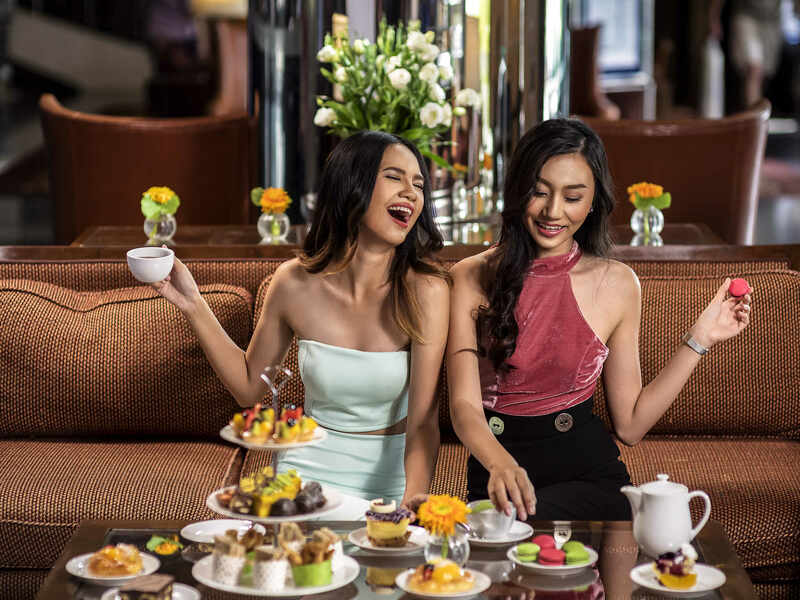 Whether relishing an exquisite meal at the marvelous restaurants or having a soothing massage treatment, Novotel Bangkok Bangna ensures that its guests get an exclusive slice of heaven.